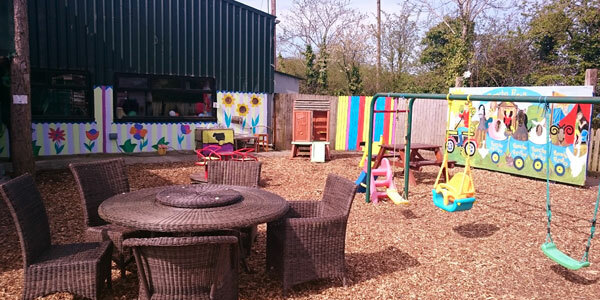 Rancho Reilly is a family run Pet Farm and Children’s Activity Centre in Carlow which is well known for its school tours, birthday parties and families day out. 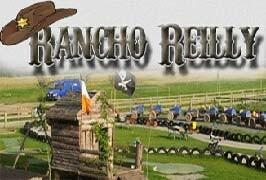 There is something for everyone at Rancho Reilly so bring a picnic and make a day of it. 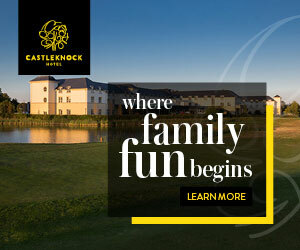 Relax with some homemade cakes, scones, sandwiches and snacks from the coffee shop and keep an eye on the kids having fun on a Pony Ride, a trip on the Rancho Reilly Barrel Train, obstacle course, sunken trampolines, go karts, tractors, scooters and bikes. 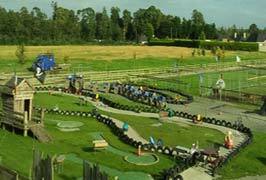 They can also play some miniature golf, shoot some basketball, enjoy the tyre swings and slides and inside there are soft play areas with ball pool and slides for the younger kids. Rancho Reilly is set over 5 acres of land at the foot of the scenic Killeshin Hills which is a great setting for this very popular family friendly pet farm. Animals that can be seen include reindeer, miniature goats, ponies, lambs/sheep, calves/cows, turkeys, pot bellied pigs, rabbits, hens, ducks and canaries. 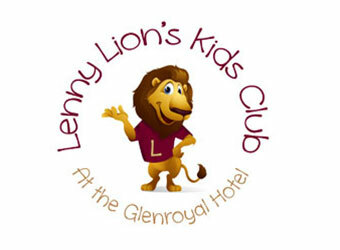 Rancho Reilly kids camps are great fun and give the kids hours of enjoyment meeting the animals and playing in the activity centre. They run camps at Easter, Summer, Halloween and on school midterm breaks. 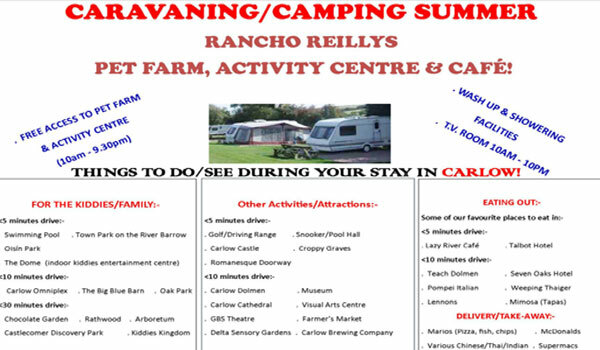 Take a School Trip to Rancho Reilly Pet Farm and activity centre for a educational filled day for all ages. 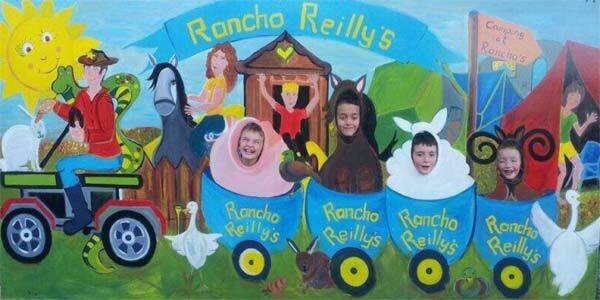 Rancho Reilly guarantee that your child and all their friends will go home exhausted and thrilled! With no time restriction it make for a great day. 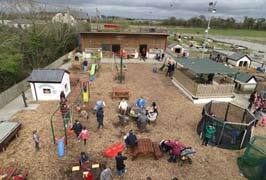 Swings, slides, trampolines, forts, obstacle course, basketball, football, miniature crazy golf, large sandpit with buckets/shovels/diggers, small sandpit. 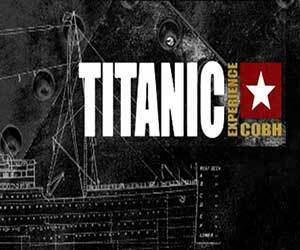 During December they run Ranchos Magical Christmas Experience and also run Easter and Halloween events for all the family to enjoy. 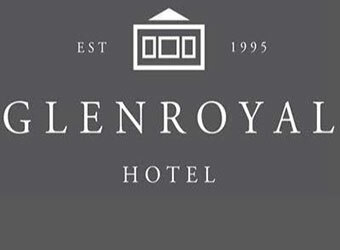 7 days per week during school holidays from 11.30 a.m. – 6 p.m.
All Bank Holidays 11.30 a.m. – 6 p.m. There is a small camp site for tents, caravans and camper vans. 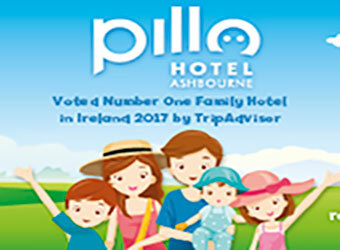 Located on the Springhill road on the outskirts of Carlow Town ¼ mile from Graiguecullen Swimming Pool and one mile from Carlow Post office.